Which tandem will come up with the best duet? That's the question posed on this episode of Glee, as officially previewed here. What can you look forward to on the episode "Duets?" 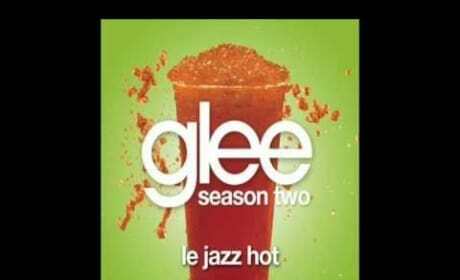 A series of duets from various Glee artists! They're previewed here.